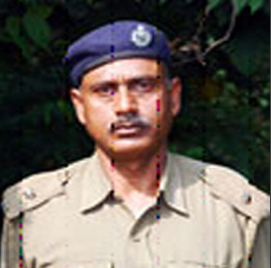 The legendary wild lifer and Founder Director of Similipal Tiger Reserve. 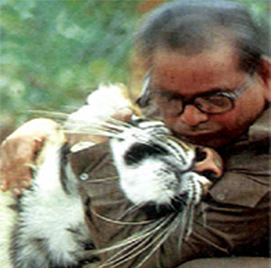 Widely acclaimed world over for “Pugmark technique” of tiger census as well as for the tigress “Khairi”, his foster-daughter. He was a Forester in Jenabil Section of Jenabil Range during 1996 to 1998. 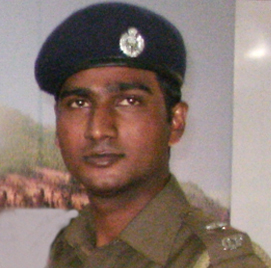 Because of his strong actions to combat poaching in Similipal, he was heinously killed by the poachers while on duty. 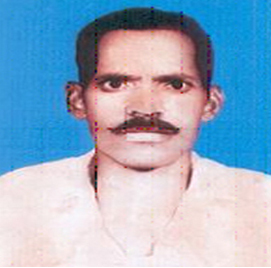 His supreme sacrifice for the cause of protection of Similipal will never go waste. 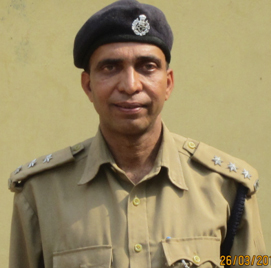 A relentless forester in the rugged terrain, who has served in Similipal Tiger Reserve throughout his career. He has a number of awards and honours to his distinction, both at state and national level. His in-depth knowledge of the terrain, his experience and skills of wildlife protection and management still act as a guiding force even today.